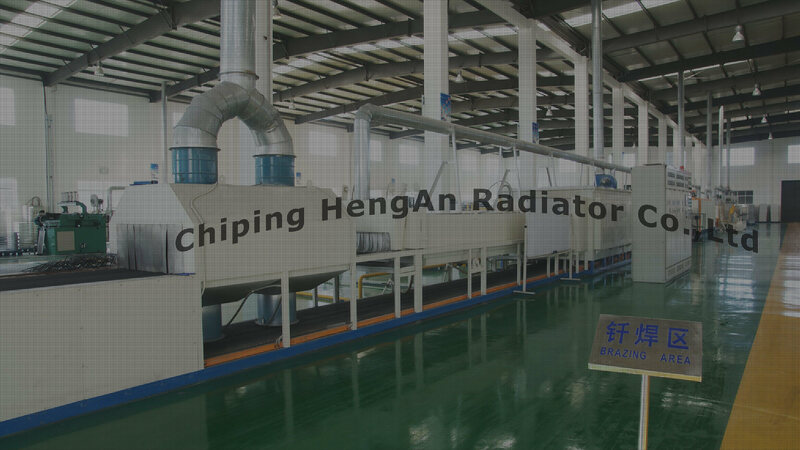 Chiping HengAn Radiator Co.,Ltd was eastablished in Dec 2009. 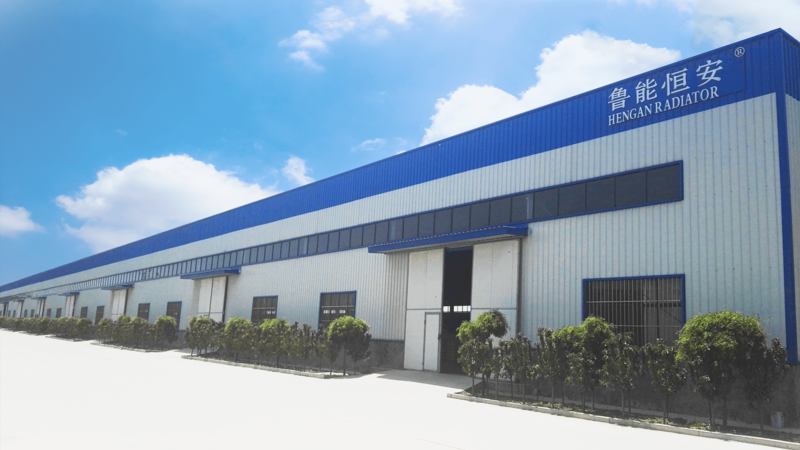 It's located in Liaocheng, Shandong Province. 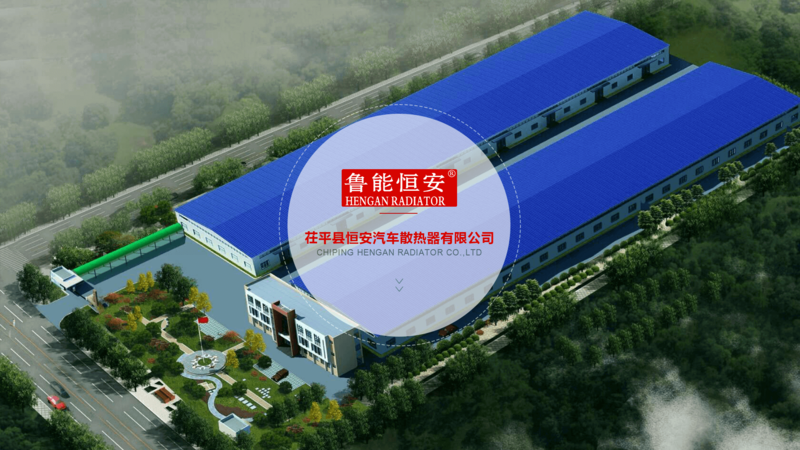 Our company posses total assets of 95 million RMB, cover an area of 33,320 sqaure meters. 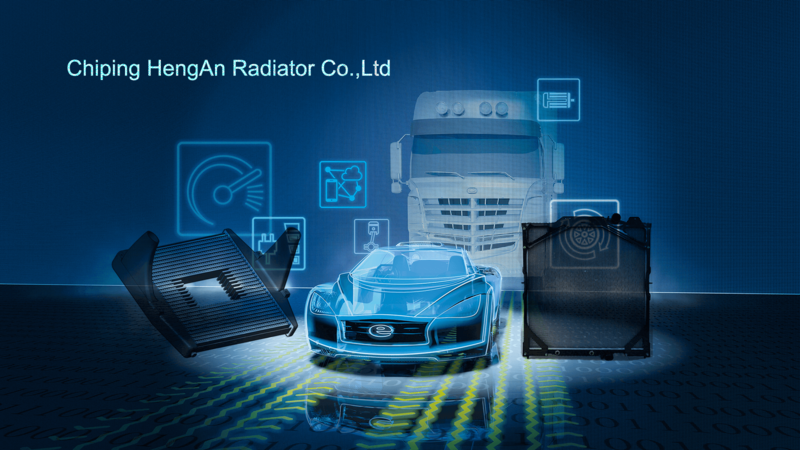 We are specialized enterprice commited to the production of intercooler and radiator for truck and bus. 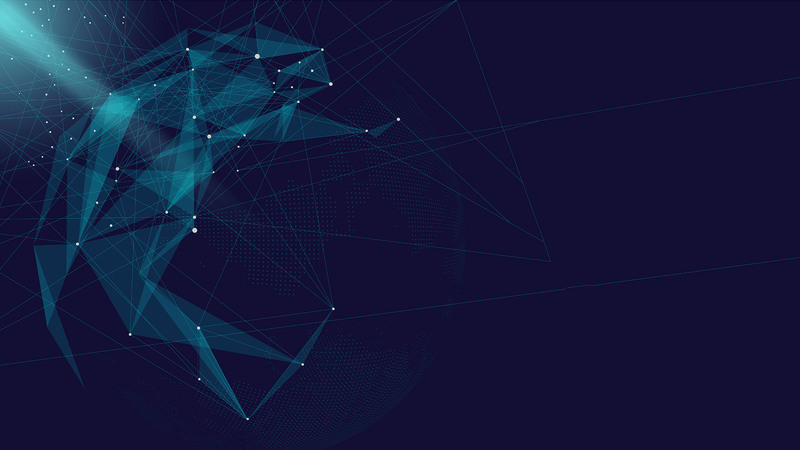 Main models include: Mercedes-Benz, Volvo, Scania, Freightliner, Renault, Man, Hino, Iveco and so on. 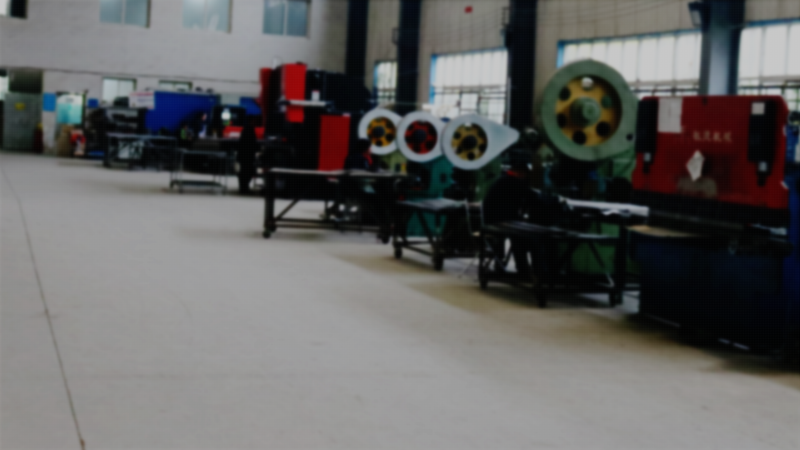 In 2010, we passed the ISO9001:2010 TS16949 Certificate. 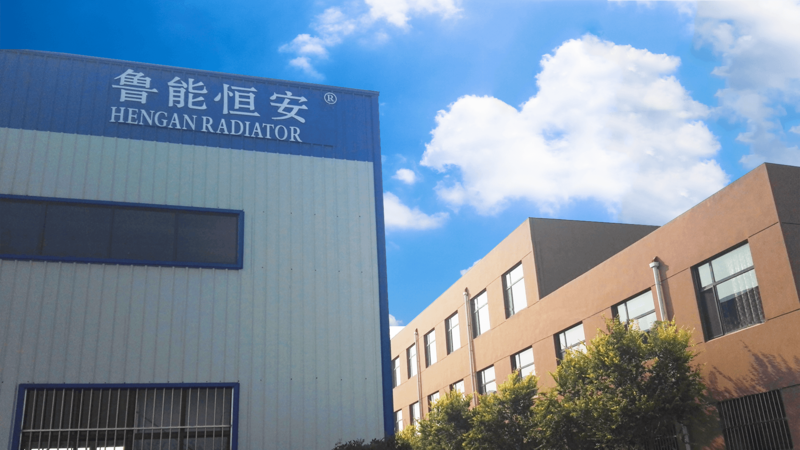 Since establishment, our company always focusing on the quality improvement and new model development, following the market trends, and received high reputation both domestic and abroad.